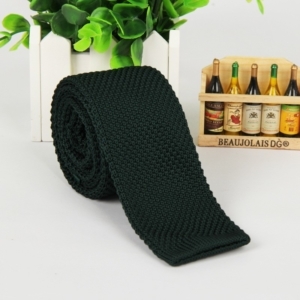 Wear them in summer. 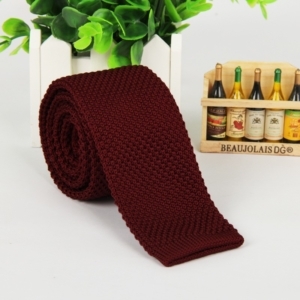 Wear them in winter. 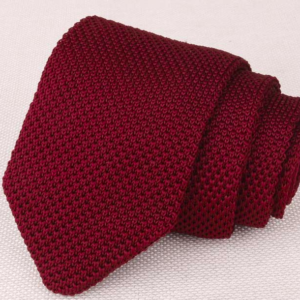 Wear them with a suit. 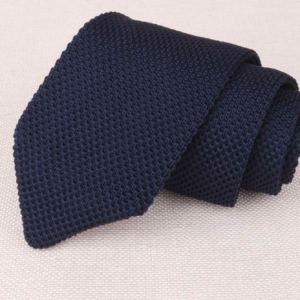 Wear them with a denim jacket and slim-cut cargo trousers. 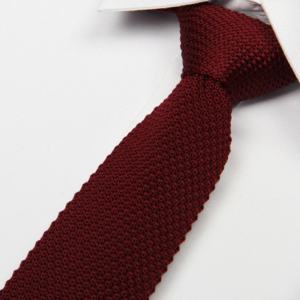 These are the ever-changing rules of the knitted tie. 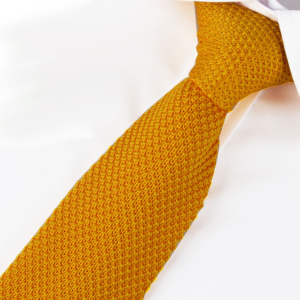 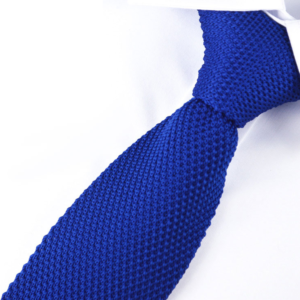 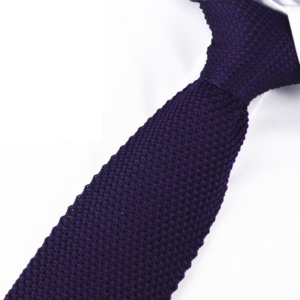 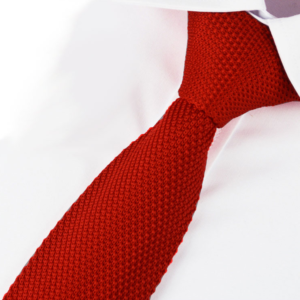 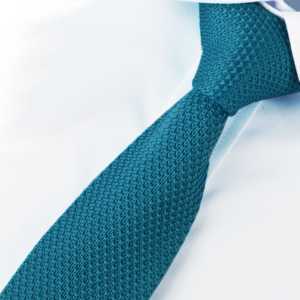 Our silk knitted ties are the perfect touch to a man’s style. 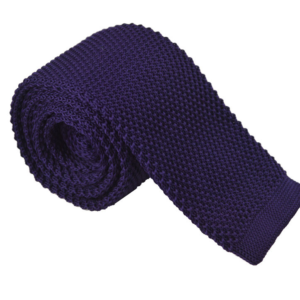 Made to our luxury tie specifications, these knitted ties are an ideal accessory for the style conscious perfect gentleman. 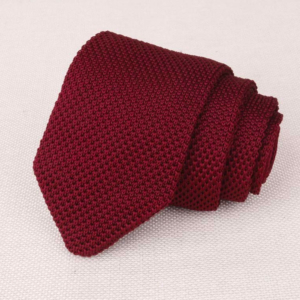 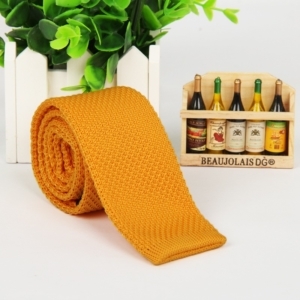 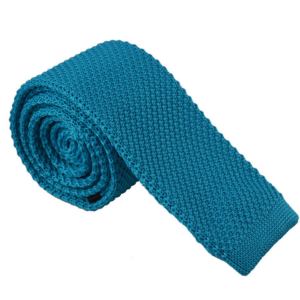 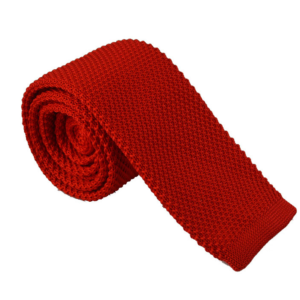 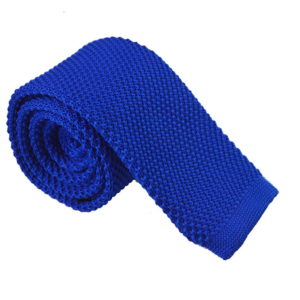 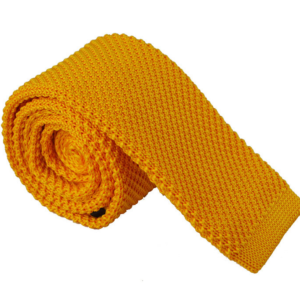 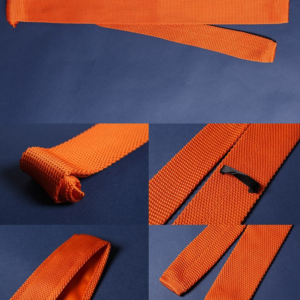 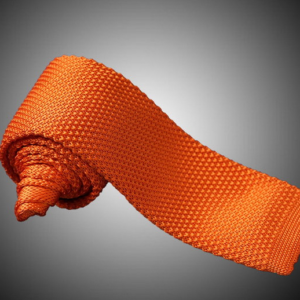 These knitted ties will complement any style of suit for almost every occasion. 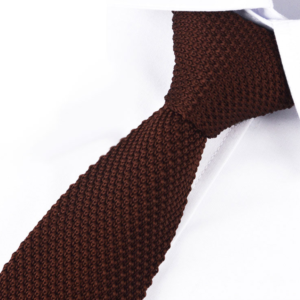 Wear it to add texture and personality to any shirt and jacket combination.